For a good table presentation, choose the gourmet spoons from the Milady collection of Guy Degrenne. Made of 18/10 stainless steel, this set of 6 gourmet spoons can be used during special occasions or daily without any risks of scratches. 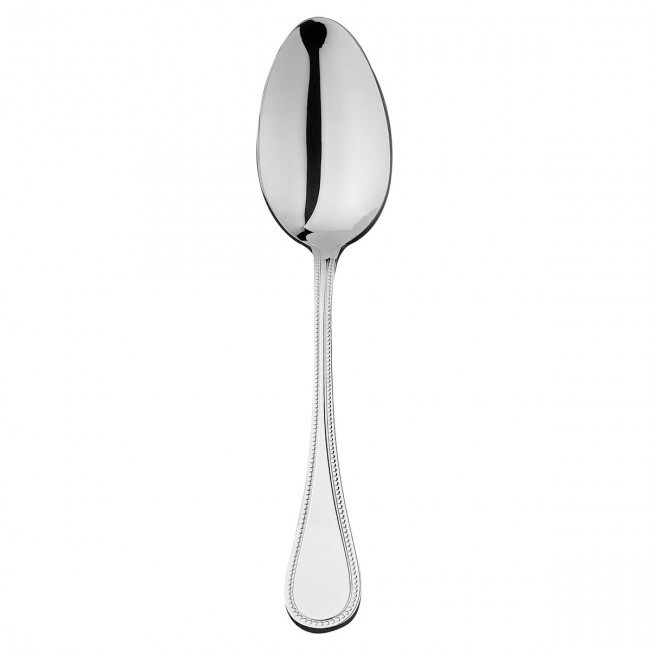 These gourmet spoons Milady Guy Degrenne are ideal for your forthcoming buffet, for New Year's Eve or a birthday. If you wish to impress your guests, these 18/10 stainless steel gourmet spoons Milady Guy Degrenne will be perfect.